From analog to digital. Why replace your old TV? 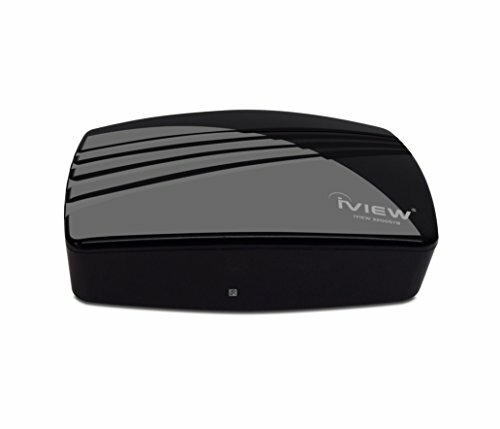 This digital TV converter box will convert digital signals to your existing analog TV & antenna. Why pay exorbitant cable subscription fees? This digital TV converter box has the capability to pull certain unencrypted digital cable channels (also known as "in-the-clear" channels), watch them on your television without using any additional set-top box for which you'd have to pay a monthly subscription. Record all your favorite television shows, no qualms on QAM - you can even record video through the use of a hard drive play all your music, videos or even movies from your USB flash or HDD drives. Watch them in high definition from your big screen televisions. On other countries where analog signals are still present, this box will allow you to still watch analog channels through channels 3 or 4 by way of its analog pass-through capabilities. Watch video on any resolution - 1080p, 1080i, 720p or even 576p. Enjoy the luxury of high definition by connecting a HDMII cable from the HDMI output to your television. And much, much, more. This digital TV converter box is a universal media player and automatically recognizes most of the popular video or audio file formats, eliminating the need to purchase any other video player. All the above and other features such as parental control, EPG, signal quality indicator, closed captioning are there in a fully functional remote control. If you have any questions about this product by IVIEW, contact us by completing and submitting the form below. If you are looking for a specif part number, please include it with your message.